TX-20. 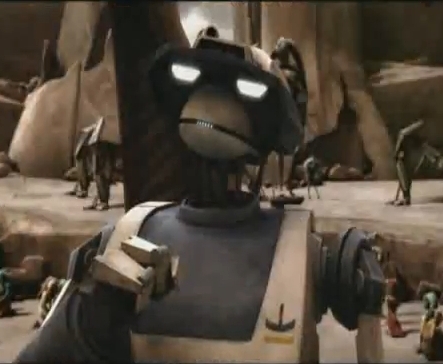 TX-20 tells his troops to opean fire. "Fire at will.". Wallpaper and background images in the étoile, star Wars: Clone Wars club tagged: star wars droid tx-20 tactical Clone cool.